"The issue of ‘convergence’ is having a significant impact on micro-budget feature film-makers. It is opening up vast new possibilities to profile and distribute work alongside established industry methods." That's the potent opening line in a resourceful post hosted by Film London's microbudget-film-centered platform Microwave. Cross-promotion and intuitive marketing schemes have become popular staples of indie filmmaking and why not? It's hard enough to get your film financed, so being able to attract outside capital from branded franchises is a welcomed feat. The hard part is being able to embed these products carefully within your work; I mean, you're still making your piece of art, not a ho-hum corporate commercial. Still, free services like Product Place Me! give filmmakers the opportunity to get clever with their sponsors' products. "The MIT Program in Comparative Media Studies outlined the context for their research with a few clear definitions. They explained how ‘Cultural Convergence’ describes an “emerging pattern of relations bringing together entertainment, advertising, brands, and consumers in creative and often surprising ways.” They define these new relations through three key concepts: “transmedia entertainment, participatory culture, and experiential marketing." They claim that “this altered landscape privileges ‘expressions’ over ‘impressions’”; with engaged consumers drawing together information across multiple media experiences, creating new touchpoints for brands and properties. Finally stating, “convergence culture calls for a re-negotiation of the expectations of media content producers, advertisers, and audiences."" 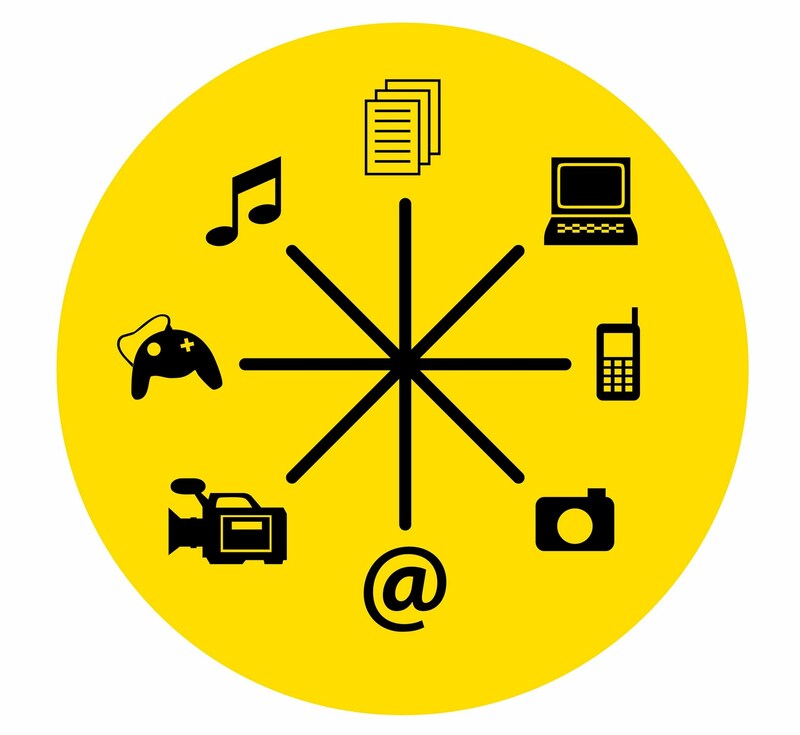 The transmedia avenue is of particular interest because it uses a plethora of instruments--gaming devices, mobile phones, blogs--to tell a story. And because these instruments are often common among moviewatchers, the capacity for interaction and faster feedback is greater. Think of it as live theatre filmmaking. Anything can happen. "I’ve used the terms “campaign” and “promotion” to prove a point: we don’t have to divorce ourselves from the functions of media, we just have to change the functions of what media can mean to us (you know, in a collective sense). You’ll also notice that “narrative” has replaced “channel”; we want to get comfortable with the idea that narrative is the thread that not only binds, but is what culturally disrupts and ultimately affects real change in the real world." I agree with Sonnenfeld that this new narrative thread has the opportunity to broaden our perception of the world. What we took for granted since the early days of YouTube and social networking is the focused calling for appropriate, relevant and compelling storytelling. 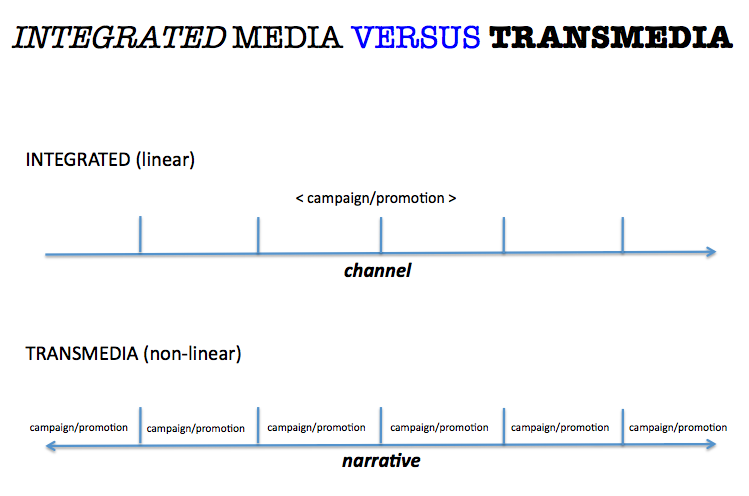 Luckily, transmedia functions like a cultural Molotov cocktail flying at you: the second it hits, it unleashes new ideas through every conceivable platform (albeit physical or viral) that are hard to ignore. Lance Weiler has been a key figure in this model for transmedia entertainment, convergence and innovation. His presentation at 2007's Power to the Pixel is something to behold.